Excellent sound and song submission. Thanks for reaching out to us about Behind The music. look out and move over. 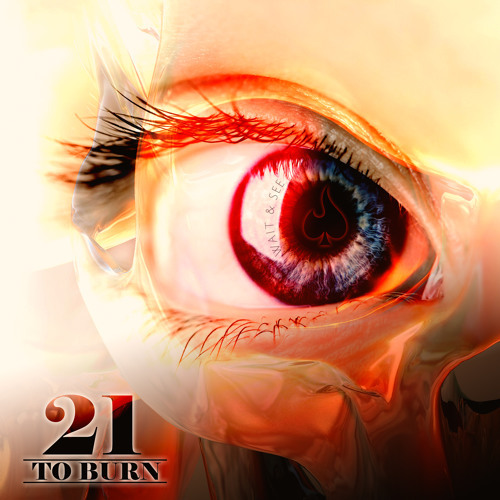 21 to burn is here! An all out sonic attack that takes no prisoners!